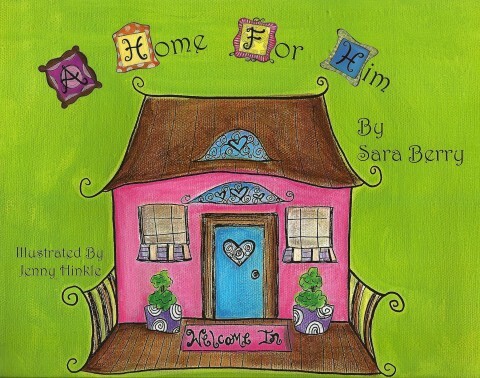 A Home for Him is a book designed for young girls and boys to teach them to view their hearts as a suitable place for Christ to live. Once He comes into our hearts He transforms them one room at a time. 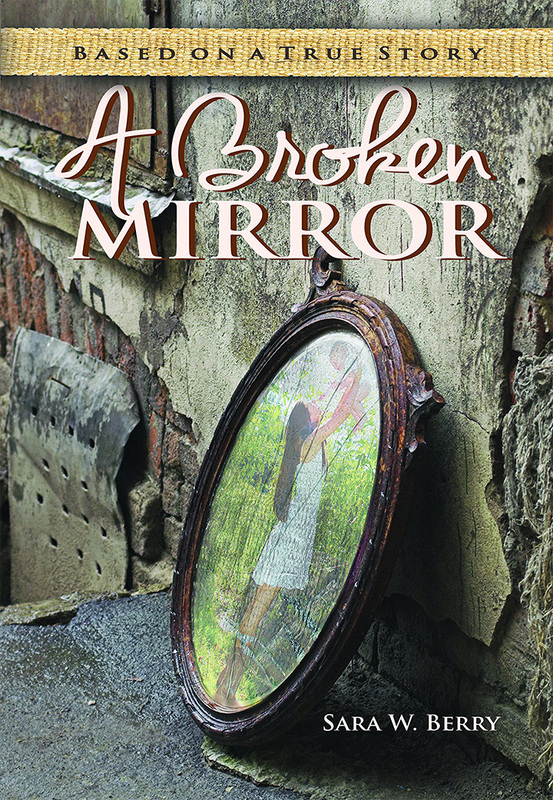 Follow Kelly as she navigates the rough waters of abuse, abortion, and ultimately adoption. 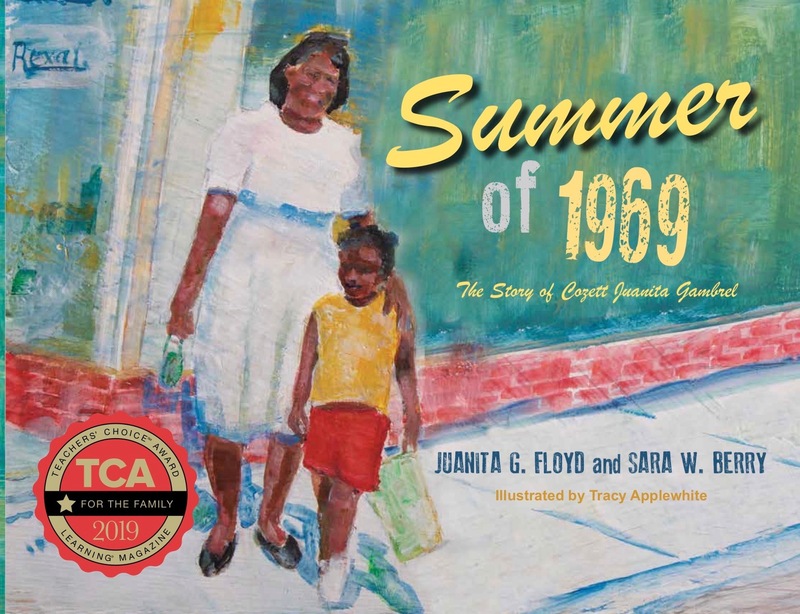 Experience the heartache and triumph of Tessa as she overcomes a difficult childhood to find her forever family. Based on an incredible true story. 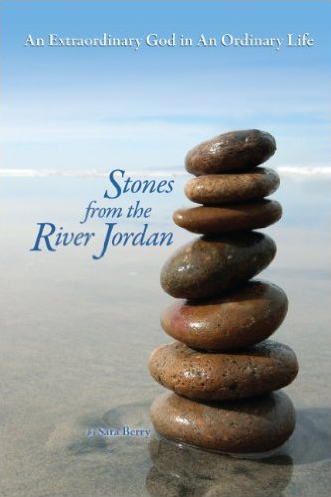 This book, beginning with Joshua, son of Nun, takes a look at biblical characters who accomplished extraordinary things. Yet, as with Joshua, who was a former slave, all of these characters had a single common thread… ordinary status. 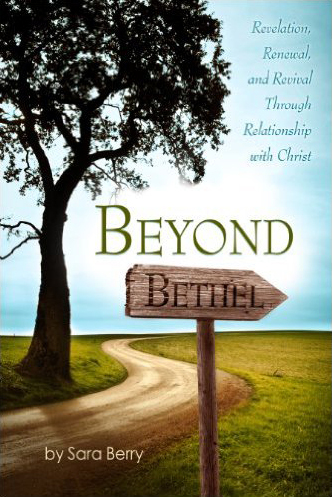 Beyond Bethel is written to encourage you in your spiritual journey. As you follow the patriarchs of faith – Abraham, Issac, and Jacob – down the road to Bethel, you will find encouragement for your own journey. Which road will you take? 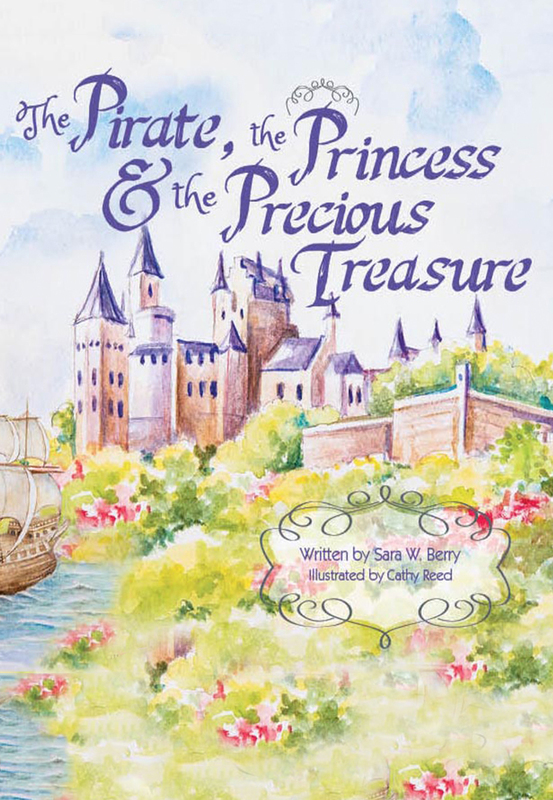 Join in the journey as Pirate Pete learns what the greatest treasure really is.